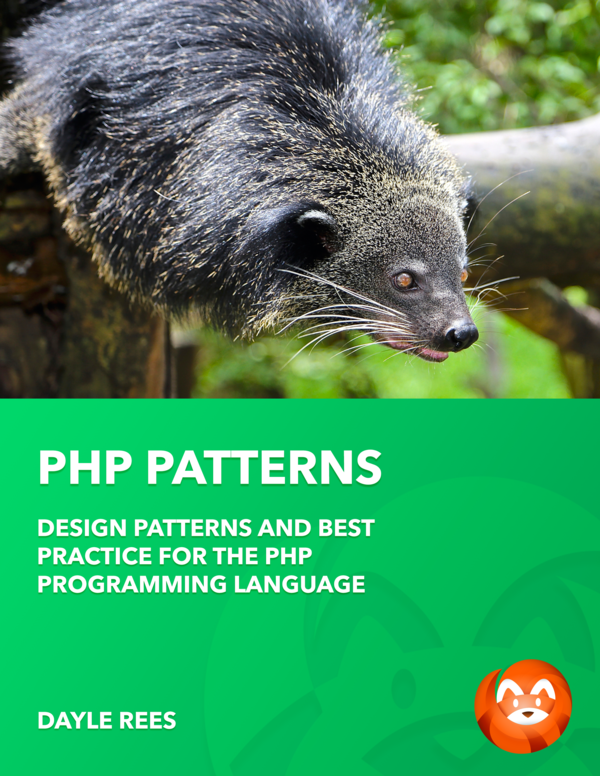 PHP Patterns will help you grow as a programmer. The entire book is available online to encourage learning. If you like what you see, please consider buying a copy of the book to support my future writing efforts! 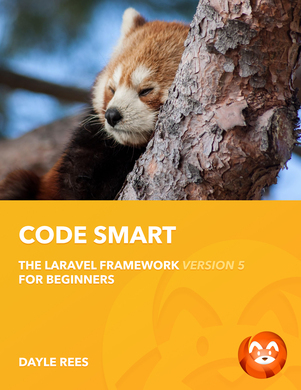 It's available in a number of awesome formats including PDF and eBook. It's also got a bunch of extras that you won't find on the site! Enjoy!